Yeovil Town head to Crewe Alexandra this on Good Friday as they continue their battle against relegation from the EFL. They come into this one following their latest defeat, while Crewe won last time out. The home side are favourites to pick up all three points here. It has been a mediocre season for Crewe who find themselves in 14th position, very much safe from relegation but cut adrift from the race for the play-offs. Nine points off the place of the top seven, their best hope is to finish in the top half, and they are four points off the pace. 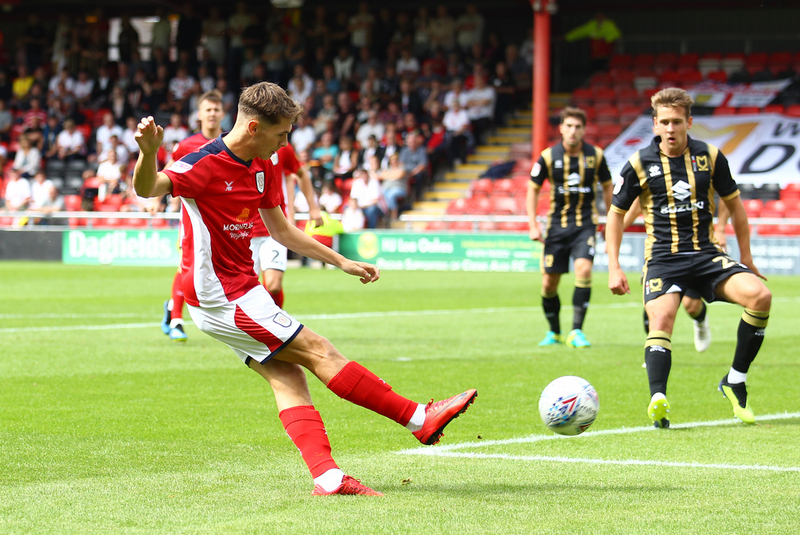 Crewe come into this one having bounced back from a poor run of form of late, beating strugglers Notts County 3-0 recovering from back-to-back defeats against Port Vale and Cheltenham respectively. Before that, they had won two on the bounce, but the form that followed would quickly end hope of a late push for the top seven. At home and against a Yeovil side in very poor form, Alexandra will be expecting to win this one, especially having comfortably beaten a Notts County team in a similar position at home last time out. Chris Porter is Crewe's leading scorer with 10 league goals. Charlie Kirk has also contributed with a respectable eight. 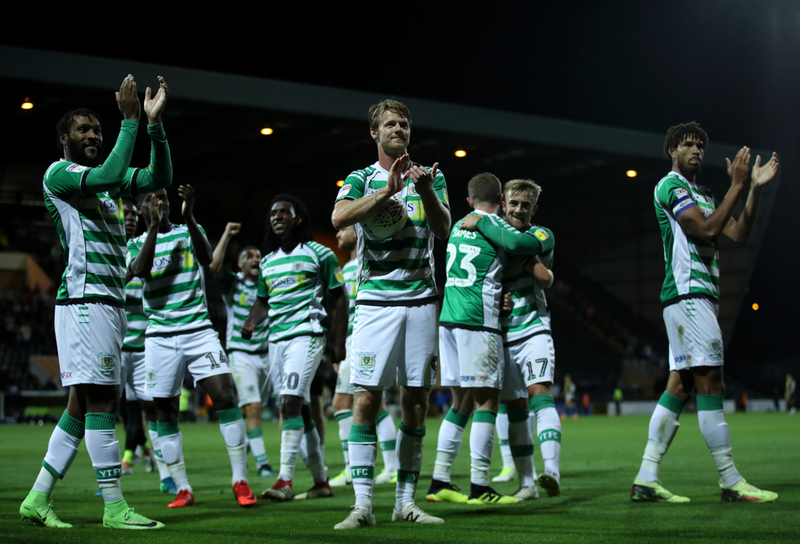 Yeovil are in dire straights, heading towards relegation from the EFL unless they can pull a good run of form out of the bag between now and the end of the season. The Glovers are now in the bottom two two points from safety following a wretched run of form which has seen them endure a rather grim campaign. They are also level on points with bottom club Notts County, so this really is a scrap for survival at the bottom of League Two as the season's end draws near. Yeovil continued their poor form last time out when they came up short at home to Crawley, losing 1-0. That made it seven games without a win following a draw with Swindon and defeats to Newport, Port Vale, Macclesfield, Lincoln and MK Dons. The Glovers are bottom of the League Two form table, but with just four games remaining, they have to start putting up a fight if they want to cap off their drop through the leagues with a drop out of the league altogether. The odds will be against them this weekend, as they will be for all of their remaining four games, but they know they will need to come away with something to lift morale. Alex Fisher is the club's top scorer with seven goals, while Tom James has six.